1. Participants must be currently subscribed to our "Insider Newsletter". 3. Submissions must be new original work that has not been previously published (this includes articles published in a school newspaper, on other websites or blogs, or even as part of any social media). Any references made within the work to other studies or publications must be credited and noted. Although photos are not mandatory, articles with photos of fish caught on a fly will carry more weight, you must have permission to use them, and they must contain credit for the person(s) that took the photo(s). 4. Photos: All photo will be published in landscape format, and need to be at least 1110px x 625px. That is the size that will be published. Larger pictures can be sent but will be cropped to that size. Photos of "legal" dead fish can expect to be published, but we feel that such photos will probably not be considered assets to winning prizes, since many prospective voters may not like pictures of dead fish, even if they are legally killed and are not an endangered species. 6. Individuals may submit more than one article to the competition, but only one article per person will be eligible to be promoted to the final round; selected at the discretion of the review panel. 7. 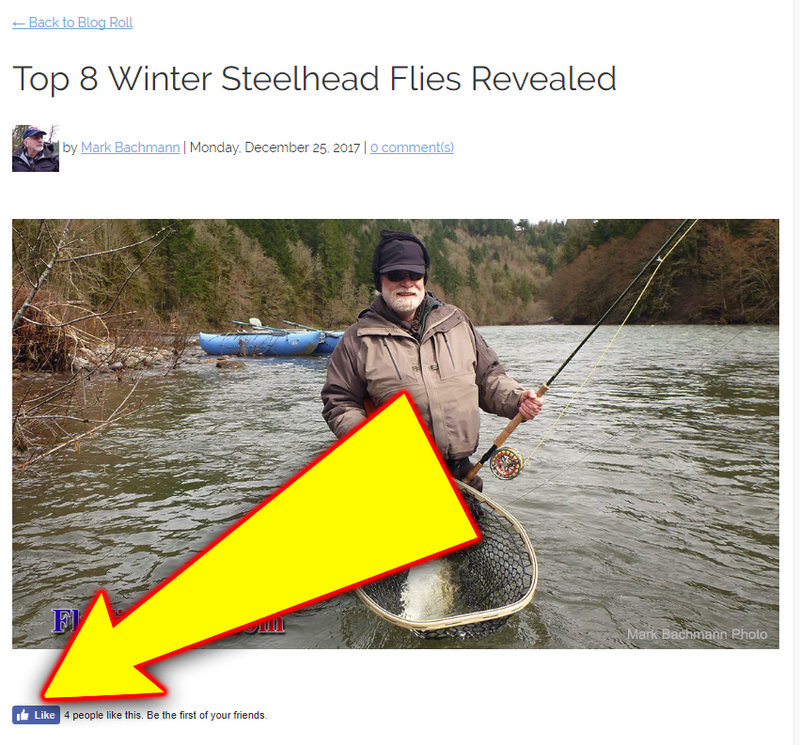 Submissions must be about fly fishing, and will be judged upon their clarity, accuracy, and relevance to the art of fly fishing under which they are submitted. Consideration will also be given to the contemporary nature of the topic, the overall readability of the article, as well as the writing skill of the author. 8. Finalists will be notified by email by July 30th, 2018. 9. Winners will be determined by on-line voting by flyfishusa.com readers. Readers will be able to vote for multiple articles, but will be able to cast only one vote per article. 10. Winners will be announced on the flyfishinginsidernewsletter.com & FlyFishUSA.com website on August 31, 2018. 11. All prizes will be shipped or held at The Fly Fishing Shop, Welches, OR by September 15, 2018. 12. All entries to this contest may be used by The Fly Fishing Shop in media promotions, newsletters, and or post on social media sites. 13. All decisions of The Fly Fishing Shop are final, no whining! 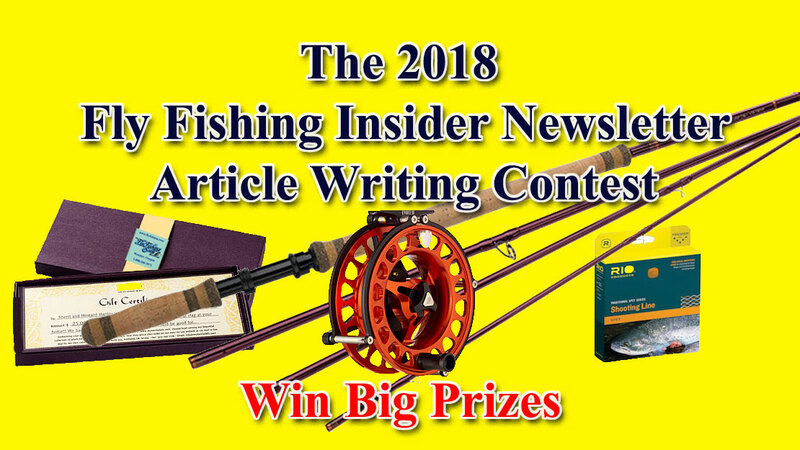 Each week we will feature one of the articles in our "Insider Newsletter" and that writer will receive a $50 FlyFishUSA.com gift certificate and be entered as a semi-finalist.